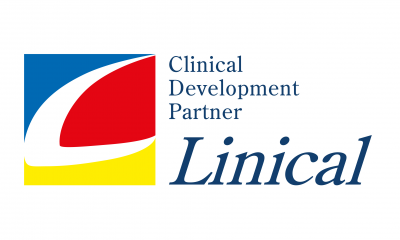 What is Clinical Innovation Partnerships? With growing demand to create patient-centric, cost-effective and time-efficient clinical trials, Clinical Innovation Partnerships is the only event bringing together 120+ Clinical Operation and Procurement decision makers. Walk away with practical insights on how to reap the benefits of AI, blockchain, virtual trials and create clinical trials of the future.